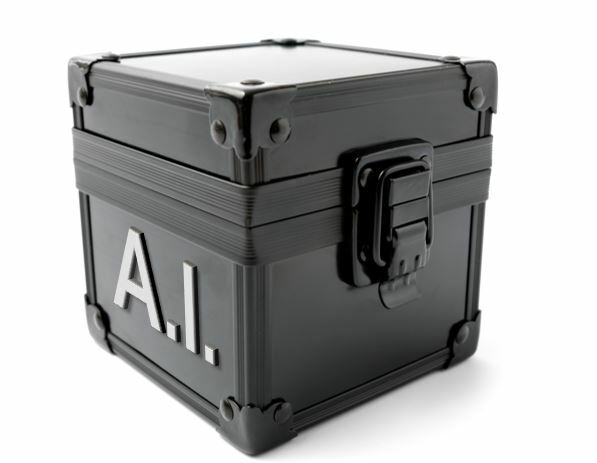 Neural networks are a powerful form of machine learning, but their black box nature often defies explainability. We have found a solution to this problem. 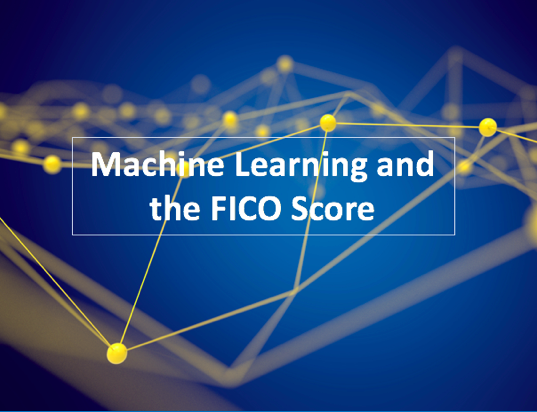 As advanced analytics permeated nearly every industry in 2018, FICO’s thought leaders continued to push it into new areas. 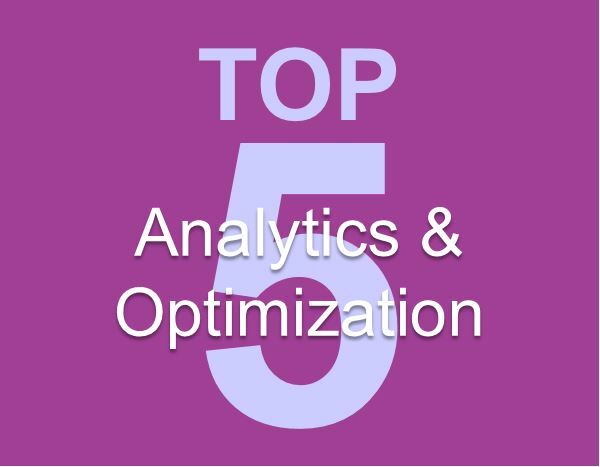 Here were the top 5 posts in the Analytics & Optimization category last year. 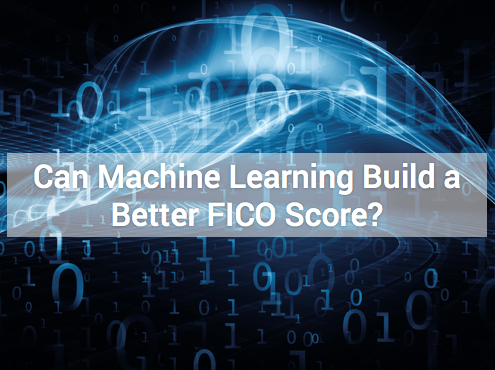 Adopting machine learning to enhance not just the accuracy of models but also drive efficiency is critical to amplify a key asset - the analytic team – and stay competitive. 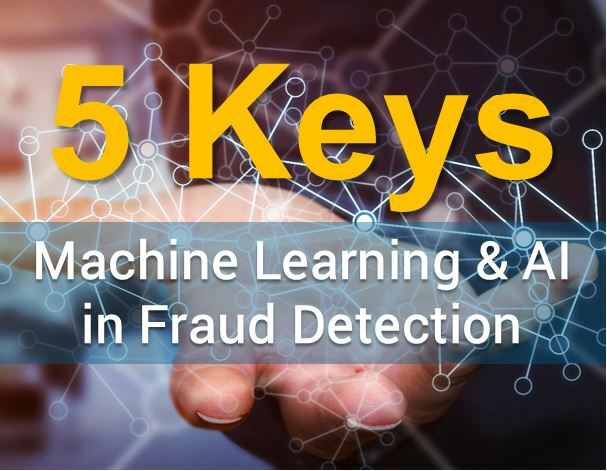 Adaptive analytics technologies improve sensitivity to shifting fraud patterns by automatically adapting to recent confirmed case disposition. 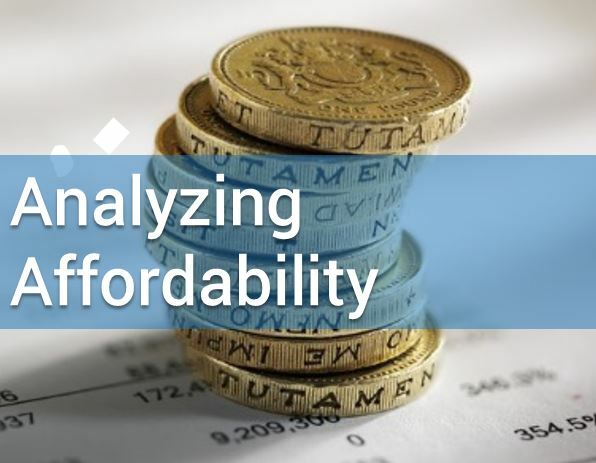 Until now, it has been very difficult for a lender to understand the pressures on any consumer in terms of their ability to absorb more credit and pay off the required instalments, without placing unbearable stress on their finances. 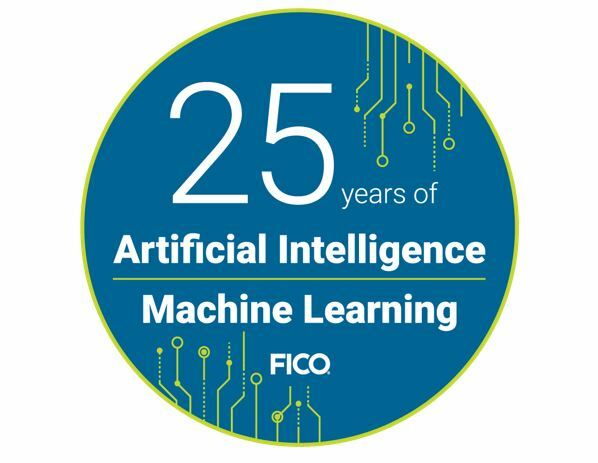 This two-part blog unpacks the mysteries of two very different AI techniques: supervised and unsupervised learning. 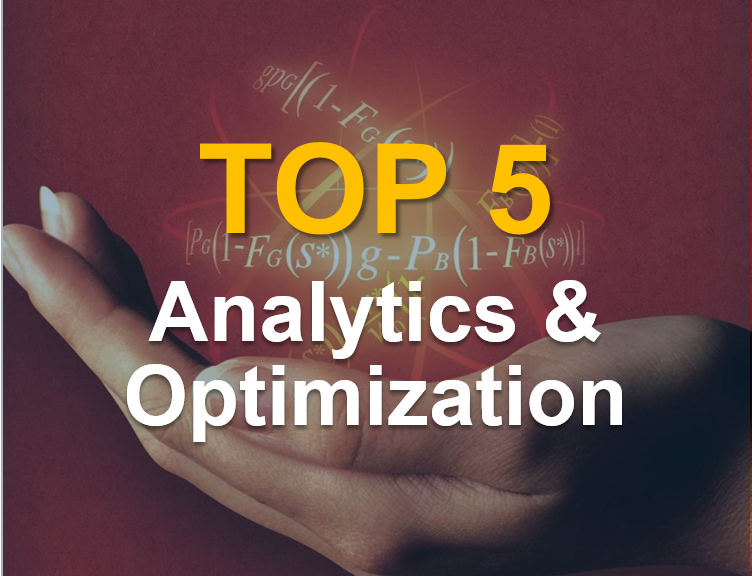 As artificial intelligence applications exploded last year, our blog posts on Explainable AI and machine learning drew thousands of readers.